Blake Hyland received a near fatal brain injury from a gymnastics accident in February of 2014. After several surgeries and over a year of rehabilitation, Blake was finally released to go home. 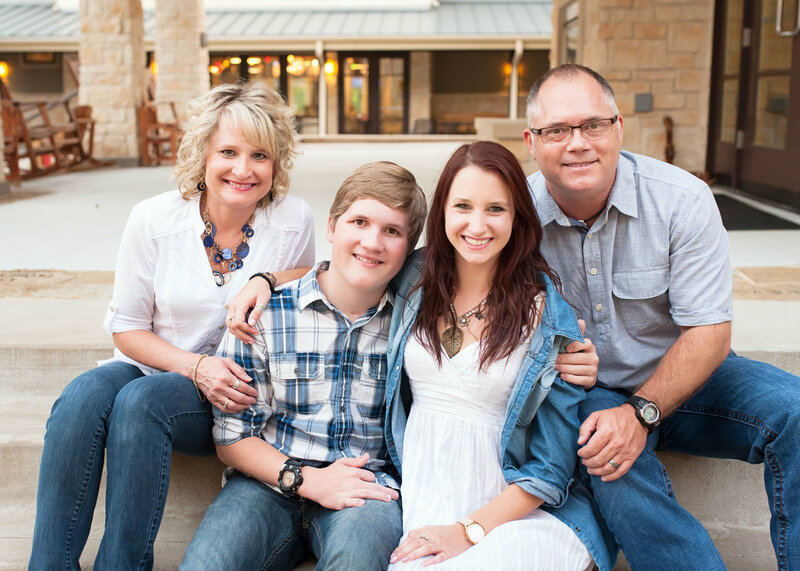 Thanks to Ronald McDonald House of Dallas, his family could stay close during his surgery and intense rehabilitation. They left the Ronald McDonald House in May of 2015. Through it all, the staff and volunteers at Ronald McDonald House of Dallas have cared for the Hylands’ during their time of crisis and have witnessed Blake’s dramatic recovery while celebrating Halloween, Thanksgiving, Christmas, his birthday and Easter. Says Cindy, “Ronald McDonald House of Dallas was there for us when we had nowhere else to turn. Please know that you do make a difference and that we cannot thank you enough for providing a “home-away-from-home” for our family. Your love and support has helped heal our family in ways that no hospital or medicine could.” Blake just turned 18 and celebrated his birthday at Disney World.